3 Bedroom House For Sale in Gosport for £210,000. Morris Dibben are delighted to offer this excellent three bedroom terraced family home. This property is a perfect first time buyer home or potential investment property. This is a must see property with interest already building in it. The property comprises of three bedrooms, fitted kitchen, lounge, conservatory and a family bathroom. Externally there is a rear garden and also a driveway at the front of the house. 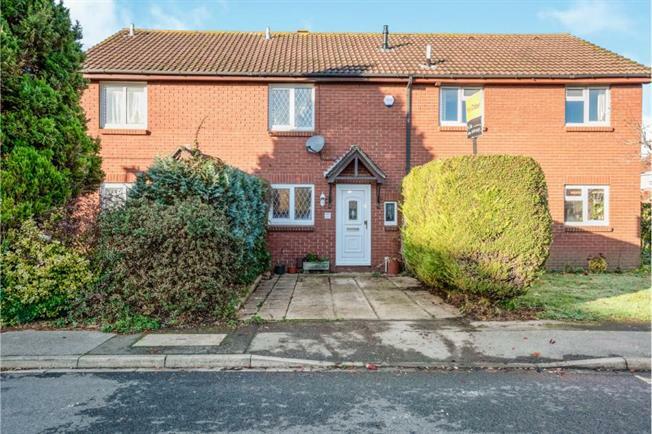 We highly recommend viewing this property at your earliest convenience to avoid any potential disappointment. Please contact Morris Dibben in Stubbington to arrange all viewings.